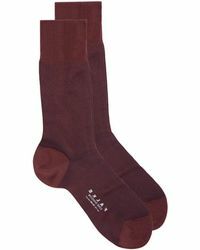 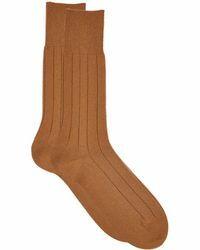 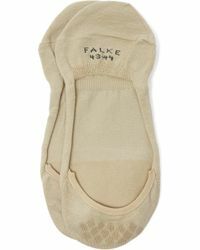 Falke is German heritage brand dating back to 1895, when it began life as a small knitting mill. 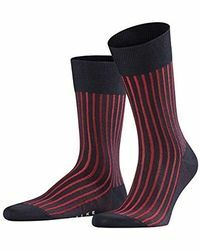 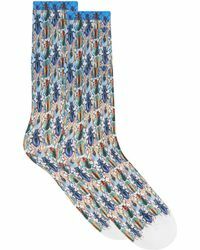 Throughout the 20th century the brand carved a reputation for its premium quality socks and hosiery, a legacy which is continued by the current owners 'still descendants of the brand's original founder. 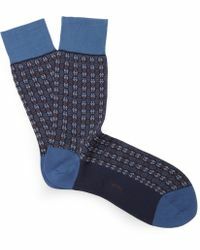 Lend total luxury to your wardrobe with this covetable collection of men's Falke underwear. 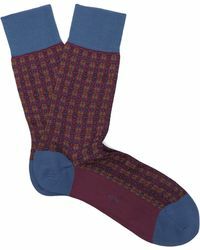 You'll find a wide selection of socks in sumptuous merino wool and pure cottons, featuring classic, colourful styles and anti-slip 'invisible' socks which can be paired with loafers or slippers for maximum comfort.